Need last-minute Mother's Day flowers? Fannin Flowers is open all night! HOUSTON, Texas (KTRK) -- If you're burning the midnight oil and still need to grab some flowers for mom, one local florist has your back. Fannin Flowers, located at 4803 Fannin, is open overnight from Saturday into Sunday morning for all of your last-minute flower needs. The store was bustling when an ABC13 crew stopped by on Saturday afternoon. Unsurprisingly, roses were the Mother's Day gift of choice. Tired of buying fresh flowers that only last a week? 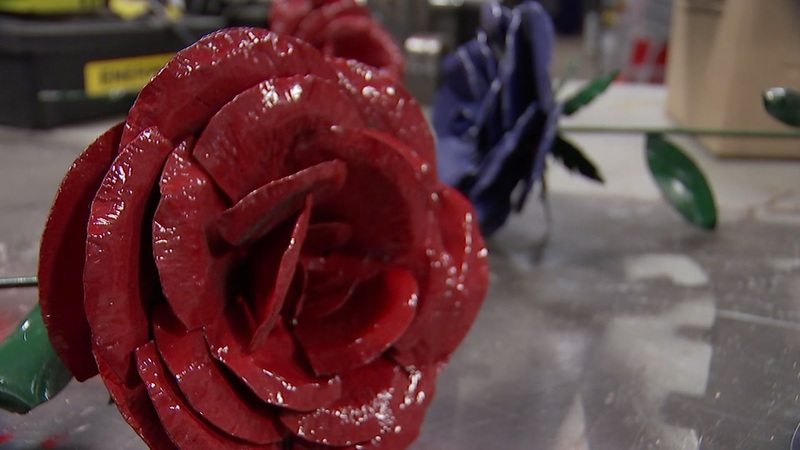 Local high school students are crafting roses that last as long as a mother's love.